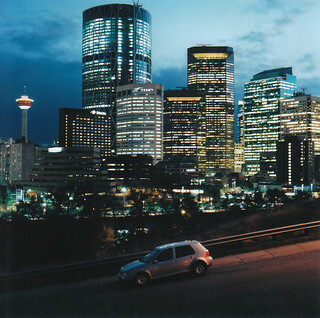 This blog is dedicated to the good people that live in the city of Calgary, Alberta Canada. I moved to Calgary a year ago and before I moved here I had a lot of misconceptions about the city and the people that lived here. From the reputation of the city I had come to the conclusion that Calgary was a full on cowboy town filled with horse riding, cattle wrangling, Budwiser drinking country fokes all jammed together to make what appeared to be a city. Oh how I was wrong, and how happy to be wrong! Since living in Calgary I have learned that the people who live here are really just like any where else in Canada/America. The whole cowboy town thing seems more of a tourism scheme than anything, except for Stampede time when loads of people dresses up like cowboys or a modern day Daisy Duke. I work as a photographer, so I meet a lot of people and I have found that almost everyone I meet is actually from some where else. The lure of jobs and a better quality of life has done Calgary well. The city is made up of people from all over Canada and the US and to my pleasant surprise there seems to be a larger than expected African and Asian Canadian population here too. So on with the blog, I hope you enjoy it and the people on here. 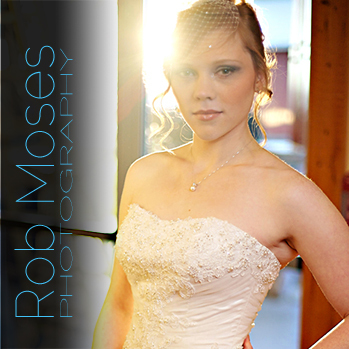 * All photography on this blog is done by me (Rob Moses). Oh no way! That’s cool! Sounds like you have been having a really interesting career path. I am also enjoying Calgary and I think the time frame will be close to yours ;). Oh and btw! I lived in Toronto for about 5 years ;). Another Rob here; Love the blog; know exactly what you mean; Also had no idea what to expect when we moved from San Francisco in 2001. My wife Diane is from Edmonton so we love Alberta; I’m from Brooklyn originally but consider Calgary my second home. We are heading home for a 2 week trip during the holidays; would love to meet somewhere for a quick drink and good conversation; Your photos and interviews rock. Please share our blog with others you may come across that have Calgary ties and I will do the same, especially once we get to Malaysia. Hi Rob – I live in Eastern Canada, and I had the exact impression that you did! I haven’t visited Calgary yet, but it is on my list of cities to visit in Canada, since I hear so much about it. Keep on dreaming! Hey! Thanks for checking out the blog :). And yes you really should visit Calgary! Drop me a line when you do and I’ll show you around :).